The Meru Networks AP1010e is a dual-band, dual-stream 802.11a/b/g/n Wi-Fi access points based on Meru’s virtualized wireless LAN technology. 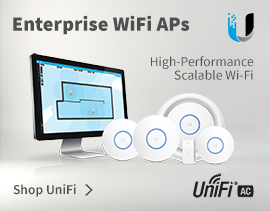 The AP1010 delivers highly reliable and predictable wireless connectivity to support resource-intensive applications in moderate density environments. It is designed for general purpose use in a broad range of settings, including classrooms, dormitories, and branch offices. 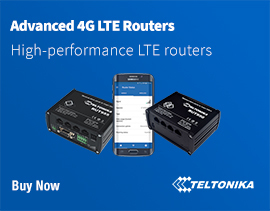 The AP1010e features a single radio and operates on either the 2.4 GHz or 5 GHz band to deliver a maximum data rate of 300 Mbps. 4Gon - your Meru Networks AP1010e dual-stream 802.11b/g/n Wi-Fi access point[AP1010e] distributor, supplier, reseller! Get all your wifi at 4Gon! 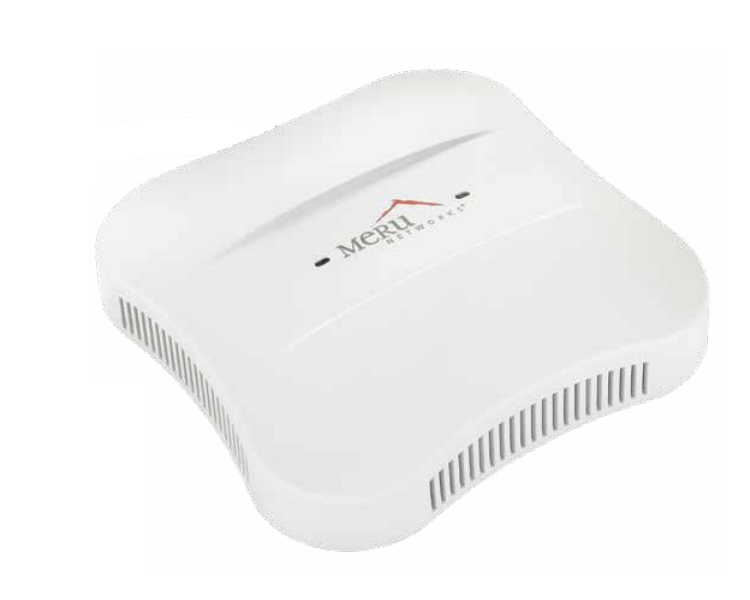 If you would like to be notified when the"Meru Networks AP1010e dual-stream 802.11b/g/n Wi-Fi access point" is re-stocked, please enter your contact details and we will notify you instantly.